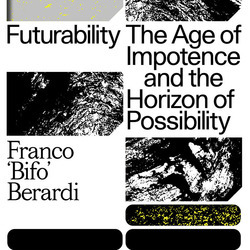 Theorist and media activist Franco ‘Bifo’ Berardi presents a lecture addressing ‘the age of impotence’. Stuck between global war and global finance, between identity and capital, we seem to be incapable of producing the radical change that is so desperately needed. Is there still a way to disentangle ourselves from a global order that shapes our politics as well as our imagination? 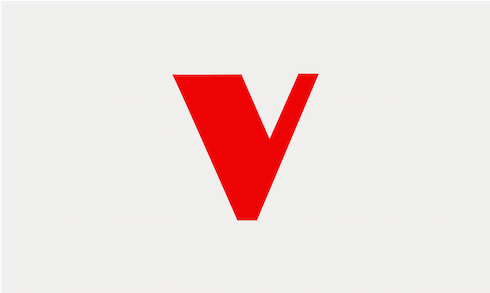 Drawing on the ideas of his latest work On Futurability (Verso, 2017), the renowned Italian theorist tackles this question through an analysis of the three fundamental concepts of Possibility, Potency, and Power. Characterizing Possibility as the content, Potency as the energy, and Power as the form, Berardi suggests that the road to emancipation unravels from the awareness that the field of the possible is only limited, and not created, by the power structures that implement it. Other futures and other worlds are always already inscribed within the present, despite power’s attempt at keeping them invisible. 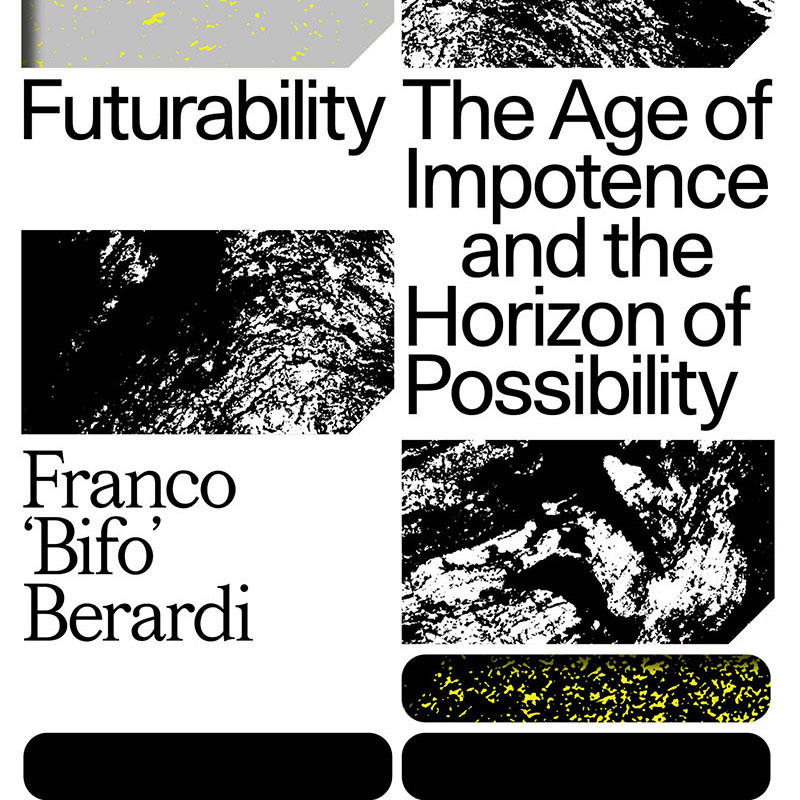 Overcoming any temptation of giving in to despair or nostalgia, Berardi proposes the notion of Futurability as a way to remind us that even within the darkness of our current crisis lies dormant the horizon of possibility. Franco 'Bifo' Berardi was the founder of the pirate radio station Radio Alice in 1976. One of the most prominent members of Autonomia, Berardi worked closely with the French psychoanalyst Felix Guattari throughout the 1980s. His latest books in English are The Soul at Work: from Alienation to Autonomy, The Uprising: On Poetry and Finance, After the Future, and Heroes: Mass Murder and Suicide.